CANVAS lacquer: Now Available Online! 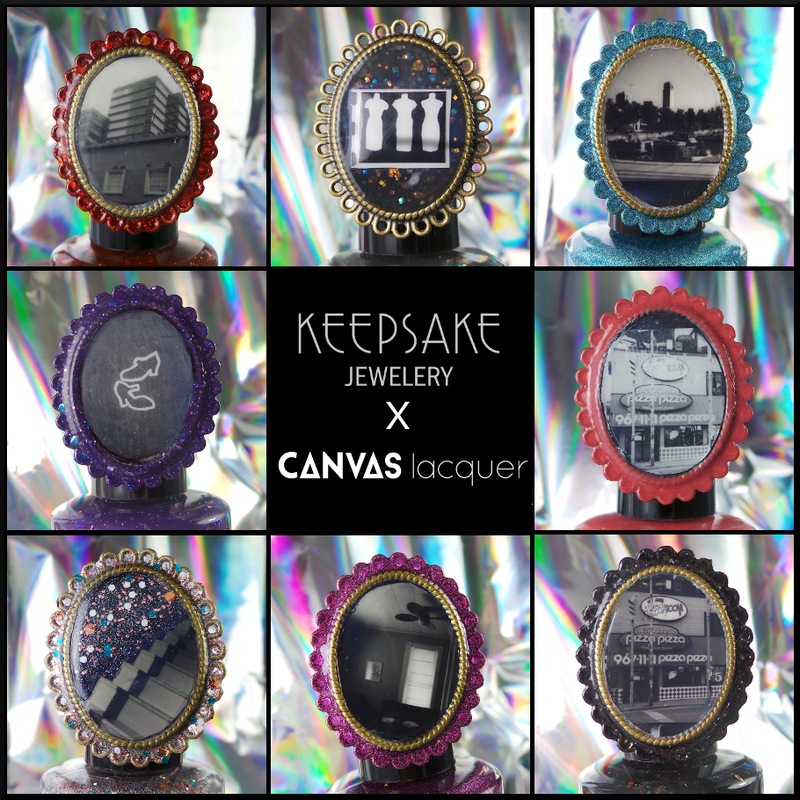 That's right, our exclusive Keepsake collabs are now available online at our Etsy store. These are one of a kind pieces, people! Do not miss out!